When you find yourself stranded on the side of the road, who do you call? Your car insurance company? Your brother? The first local company you can find on google in your phone? Instead of hoping that such sources will be able to help you and will do so for a price you can afford, consider another source: Towing Savers. 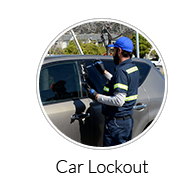 We at Towing Savers are your Anaheim towing and Car locksmith company designed to help you with any towing or Car locksmith need. We’re here to save you, save your vehicle, and save you money. Here’s how we do it. Professionalism is too often neglected in this world. It’s easy for a company to slide by without really having to make an effort. But we’ll assure you right now that we’ve done no such thing. We’ve done everything it takes to get our company certified, licensed, and insured as a professional organization. When you have one of our technicians working with you and working on your vehicle, you’re assured the best in quality professional service. With someone else, you could be risking vehicle damage, shoddy service, and overpriced rates. 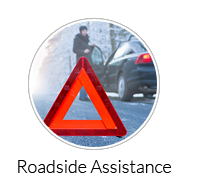 With us, your vehicle will be safely taken care of, and you’ll thank us now and in the long run. One of the most important parts of taking care of customers is in giving them affordable rates. We’ve worked hard to maintain low market rates that keep us competitive so that you don’t have to scrimp and save to receive our services. 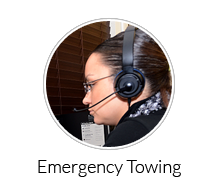 When you call us, you’ll get professional service for good rates. Customer service is the most essential part of any business. Some businesses don’t care about how they treat their customers so long as they get the business in the first place. Not so with Towing Savers. We care that you feel like you’re being taken care of, because we know that it’s better for everyone if we respect you and your needs. That is why we’ve made ourselves available to you 24/7 for towing and Car locksmith help. Call us at 2am on a Saturday night or at 10am on Christmas Day – we don’t mind. We’ll still be there in 30 minutes to help you out. We want to take care of you in every way possible. 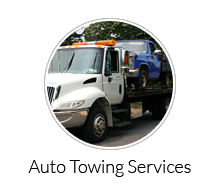 Whether you need emergency towing, roadside assistance, or Car locksmith help for your vehicle, residence, or business, we’ll come to your rescue. 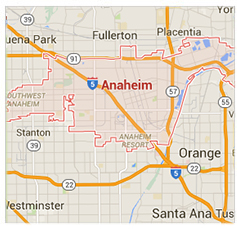 Just call Towing Savers in Anaheim.